Tea is a common beverage, but did you know that green tea is one of the healthiest beverages on the planet? It is relaxing and warms you up on a cold afternoon. As tradition has taught us, tea is best taken at breaks and usually along with a snack. However, scientifically, tea is an effective ingredient for weight loss. Is green tea beneficial to one’s health? There are no proteins or carbohydrates in unsweetened tea. However, green tea contains some rare and vital compounds known as antioxidants. Without antioxidants, the metabolic process becomes largely inhibited, which can lead to chronic fatigue. The most abundant antioxidant in green tea is known as catechin. In fact, it is believed that enough of this antioxidant largely helps in prevention and repair of damaged body cells. 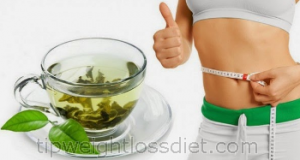 The best green tea for weight loss is the one that has undergone the least processing. The less processed green tea is, the better it is for your health. 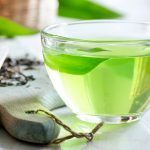 Although it is unlikely that green tea will have undergone much processing, it is good to note that in this context, sweeteners, like processed sugar, are seen as types of processing. How does green tea weight loss remedies work? 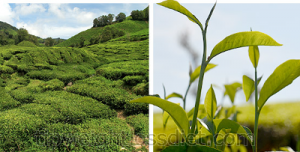 The combination of the stimulant caffeine and the antioxidant catechins in green tea make it effective in weight loss. Caffeine works by increasing the rate at which metabolic activities are carried out in the body. 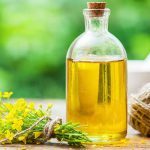 An increased metabolic rate results in more burned fat, and as a result, weight loss. 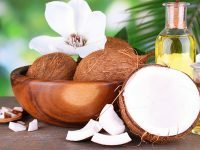 Catechin, on the other hand, works by keeping cells healthy to function effectively. To be more specific, it helps repair damaged cells walls. In this respect, weight gain because of inflammation is less likely to occur. 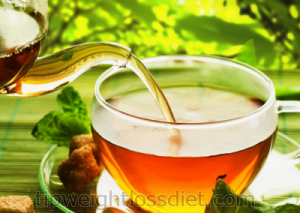 While black tea is very popular, green tea is considered the best tea for weight loss. But even with the best tea for weight loss, diet plans and exercise plans need to be used for best results. White tea is believed to have vital anti-bacterial abilities. That is why some lotions, creams, and soaps contain significant percentages of white tea extracts in them. For people with blood sugar problems, such as diabetes, white tea can help boost insulin activity. White tea has the potential to reduce the risk of lung cancer. Research findings are still underway to shed more light on how this can be achieved. White tea is also a popular beverage that can reduce the risk of cardiovascular disorders. 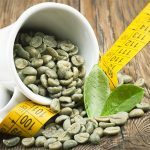 Is the caffeine in weight loss tea pills harmful? A good number of tea drinkers are concerned about the harmfulness of the caffeine contained in weight loss tea pills. White tea contains the least amount of caffeine as compared to green tea and coffee. To be specific, there are about 28 mg of caffeine in a cup of white tea, 95 mg in green tea, and an average of 150 mg in a cup of coffee. Caffeine is not harmful in small amounts, but too much caffeine is not healthy. 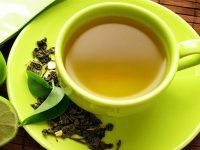 What is green tea extract for weight loss? Green tea extract is a supplement to get the benefits of green tea in a pill form. The main ingredient is the antioxidant catechin and the stimulant caffeine. 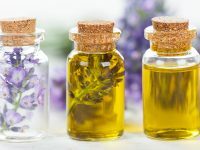 In most of the findings published about weight loss tea, tea pills and extracts are most commonly used. 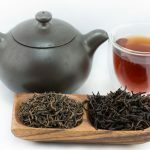 It is easier to study the health benefits of tea when in these forms. Weight loss tea can be taken in form of tea pills or the traditional drink form. However, users should not be misguided into thinking that taking more pills or drinking more tea will accelerate their weight loss. The recommended limit for green tea to be used as a weight loss tool is an average of 2 to 3 cups per day. I also advise that you exercise and follow healthy diet plans for weight loss.